Beside the self-travel tour, many tourists like to visit Ha Long tour with a specific tour schedule with many attractive promotions. There are many travel companies offer tour to Halong Bay from Hanoi. To help visitors can choose a tour Halong as well as experience. How to choose the tour Halong prestige and quality. This post will give a few suggestions to choose tour for you. Should travel Halong via travel company? Tour to Halong Bay with travel company is like a normal Ha Long tour. Advantages of the tour of Ha Long by tourists do not have to worry about transfer, what to eat and and where to stay. Becasue all things the travel agencies have arranged for visitors already. In addition, visitors will easily manage the cost of not having to worry about the severity of the restaurant and hotel when choosing accommodation, dining. Tour to Halong Bay is very suitable for tourist group from 5 persons or more. The association, the group and the company also choose to go to Ha Long tour through travel company to save money as if traveling in large crowds will be reduced tour price. However, tourists who follow the tour company will be restricted in terms and condition. For a perfect trip Halong tourists should choose the prestigious travel companies, with quality service. Select a reputable travel company. Should be for tours of reputable companies by now there are many floating travel companies. Visitors can refer to the information and quality of the travel companies on the website, the time the company operates, liciens comments from past clients ... Besides, visitors can also refer comments of loved ones. Who have been traveling on tour of this company via Tripadvisor. How much should the Halong tour price be? If you travel on the usual non-holiday beach in Ha Long, a tour package Ha Long will be priced from 1.6 million to 3 million for 2 people depending on the length of stay, quality of the services... Before booking the tour should also inquire about the shopping promotion and eating accompanied ... to know clearly the tour schedule. Halong tour prices in the tourist season, Tet holidays and the weekend usually more expensive from 1.5 to 2 times a week. If you want to book tour Ha Long at this time should thoroughly explore the package tour Vietnam price before ordering. 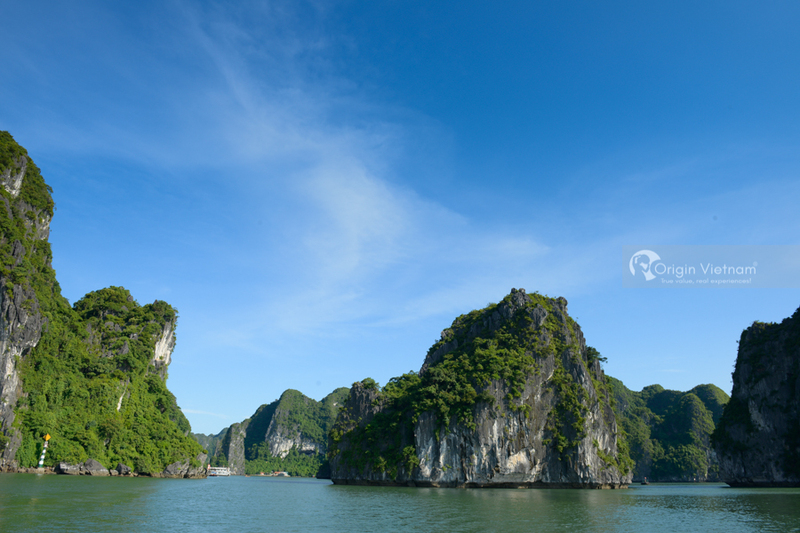 Before choosing to buy a tour Halong, visitors should consider the departure date of the tour. Some companies usually only estimate the departure date but the departure time will be a few days shorter than the expected date for waiting for enough guests. The prestigious Ha Long tour will be available starting time and ending tour so that visitors actively arrange stable work before the trip. Meanwhile, the Ha Long tour cheap rates will only take tourists around the Bai Chay beach, rest at the hostel and eat at popular restaurants. Should not buy the Ha Long tour has too much time to shop. Normally, shopping tours will be cheaper than a lot of sightseeing tours. Let's say not immediately with these tours because it not only takes precious time of visitors but also causes visitors to pay higher prices for items that tourists want to buy. The schedule of the tour Ha Noi - Halong 2 days and 1 night on the ship Glory will take you to many famous places in Ha Long Bay such as Tuan Chau Island, fishing village of Van Cua, Fisherman Museum. Glory is a luxury 4-star luxury cruise with many resort amenities. During the two-day 1-night cruise, guests also take part in culinary cooking courses Ha Long tour led by Chef Glory. Guests will enjoy seafood dinner and enjoy sunset on the bay. The next day, visitors will be kayak exploring the cave water and visit the cave Sông Sốt - one of the most beautiful caves Ha Long Bay. Tour Halong - Tuan Chau 2 days and 1 night (price from 1.6 million / person) Halong - Tuan Chau 2 days 1 night tour is a very interesting journey. 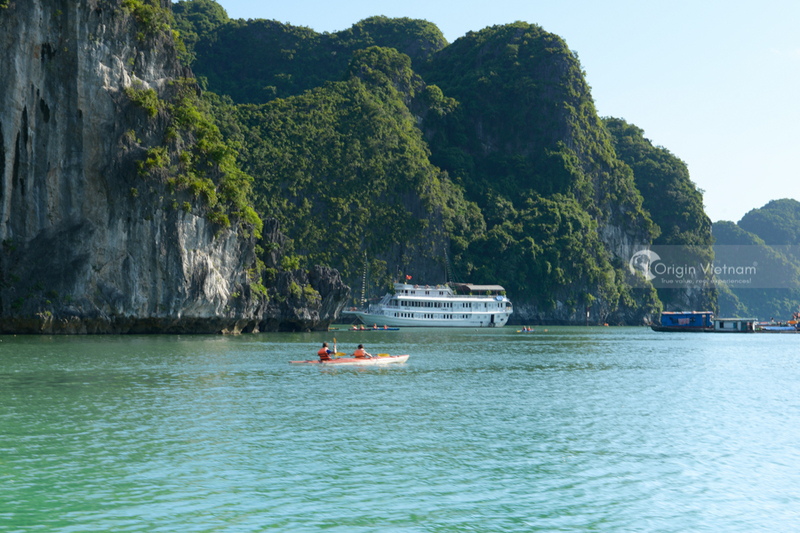 After arriving in Halong Bay, guests will be guided charter boat to visit Halong Bay. On this 4-hour trip, visitors will admire the beauty of the fishing village on Ha Long Bay, Ga Choi Island, Dog Island and many other tourist attractions on the bay. At night, visitors will be resting at a 3 star hotel. The next day, the tour guide will take guests to bathe on the island and visit Dragon Park. If you want to explore Halong in 3 days. Then choose Ha Long - Cat Ba tour. This is a joint group tour so visitors will be visit 2 famous tourist destinations site. 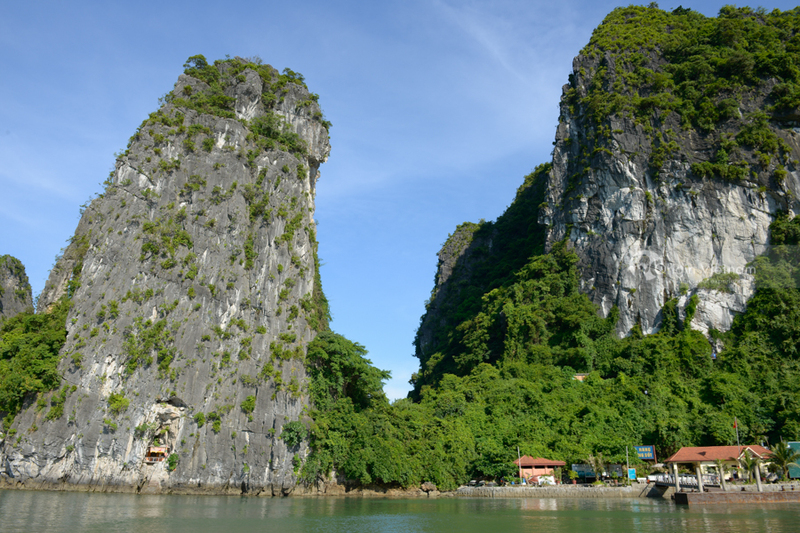 These are Ha Long Bay and Cat Ba island. During your trip, you will discover many beautiful tourist attractions in Ha Long Bay by boat. After that transfer to Cat Ba Island. Guests will spend the night and dinner at the hotel on Cat Ba island. The most prominent tourist attractions in Ha Long - Cat Ba tour. 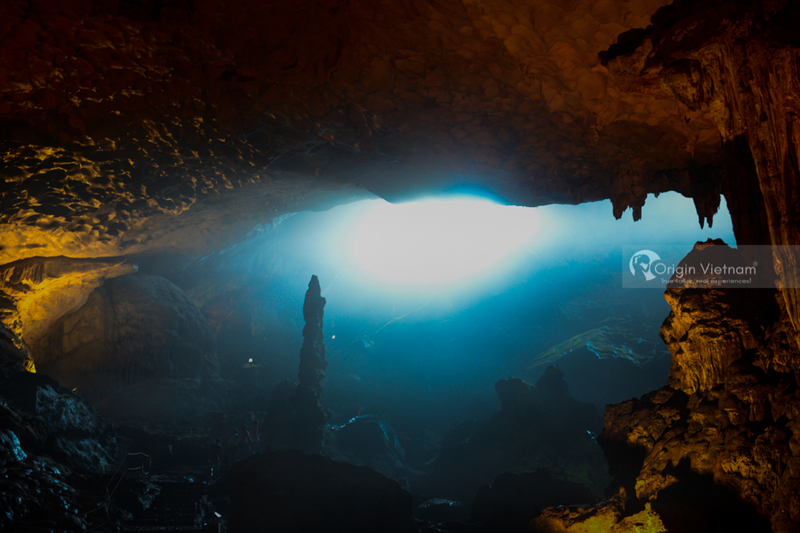 Such as Thien Cung cave, Lan Ha Bay, Monkey Island. Travel to Ha Long by tour company is also very interesting. If you know how to find and choose right tour company. Hope that with the experience of choosing Halong tour prestige and quality.